Adrian has occupied various roles within the field of addiction treatment and is a registered with the Federation of Drug and Alcohol Practitioners (FDAP). Following his own personal journey into recovery, he found a passion for helping others to do the same. He began working as a volunteer for community drug and alcohol services where he quickly recognised that this is where he would like to dedicate his efforts and turn this passion and motivation to help others into a professional capability and career. 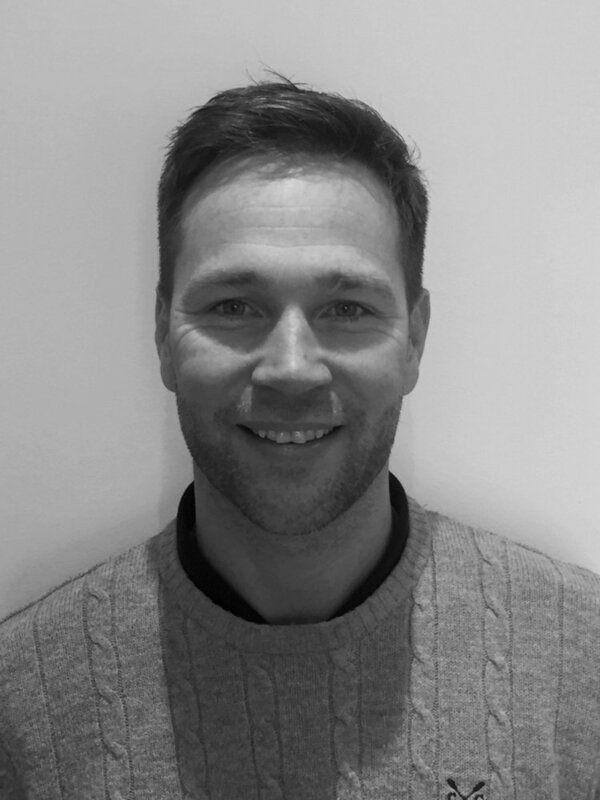 Adrian studied to gain his diploma in Health and Social Care, Substance Misuse Practitioners Award and also certified as an addiction specific Behavioural Couple’s Therapist. Adrian’s progression in education, qualification and experience within the field led him to occupy the role of Psychosocial Practitioner for Lifeline, a leading provider of local authority addiction treatment services at that time. Whereby he was responsible for managing a large caseload of clients and supporting their pathways to recovery through evidence based psychosocial interventions delivered in both group and 1-1 settings. Other roles included Adrian being recruited to be a key part of a small team that was implemented and commissioned by Bolton council to work with more complex individuals who were experiencing combined issues of substance misuse, mental health, criminal justice and housing. The role involved both front line client interventions and also the coordination of multiagency working. The team was recognised for its work and won an award for its services at the iNetwork awards 2017.